We specialize in replacing windshields in cars and trucks. Getting your windshield replaced (if when badly needed) is often not at the top of every vehicle owners list. Not just because of the cost of a new winshield, but the hassles you must go through getting your vehicle into a shop for the day (or more) and organizing alternative transportation for yourself. There is an easier way and it’s called mobile windshield repair! 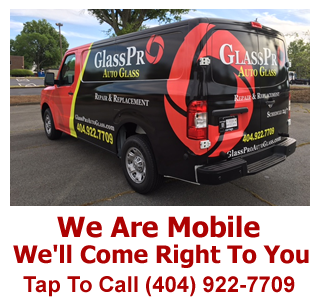 GlassPro Auto Glass is a mobile windshield replacement company serving Atlanta GA and the surrounding area. We specialize in the replacement of automotive windshields for cars, trucks and even heavy equipment. With our fully equipped glass shop on wheels we can take care of all of your automotive windshield needs. 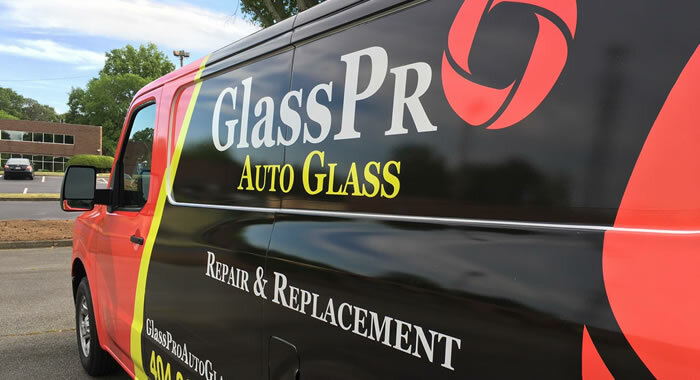 GlassPro is committed to provide our customers with superior windshield replacement services at a location that is totally convenient for you. Our fast, reliable mobile service is available at your home, work or play. 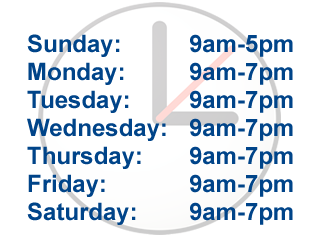 No need to interrupt your busy schedule or drive across town for your repair needs because we’ll come right to your location! Our mobile windshield replacement and repair shop has all of the tools and equipment we need to complete your repairs. Your windshield can be pre-ordered ahead of time so we aren’t waiting days for it to arrive. If you’d like to book your appointment to have your windshield replaced or repaired then please give us a call now or fill out our email form and we’ll be getting right back to you.